Baby Boomers are transforming the world yet again. In the 1960s, this generation made a name for themselves as innovators and rule benders. In 2015, their impact remains the same. As the Boomer generation enters into the later years of their life, they show no sign of slowing down. Here are a few things you should know so you can make the most of your efforts at connecting with Baby Boomers. They Are Active Relaxers. Gone are the days where the older generations take the same old vacations. Tired cruises are out; adventure trips are in. In fact, many Boomers are joining with family members who are Millennials to plan cross country biking trips or hiking tours through Europe. They Are Tech Savvy. It is not safe to assume that Millennials have the monopoly on technology use. Need evidence? The top used Pandora station is The Rolling Stones, and people ages 60 and up are the fastest growing demographic of Facebook users. They Are Healthy. Boomers are not letting their bodies slide as they age. Instead, they are turning to yoga, swimming, hiking, and other joint-friendly activities to keep their bodies (and their minds) active. They Work Hard. Millennials are not replacing Boomers in the workplace. Instead, they are joining them as Boomers move into places of higher leadership where they can best utilize their knowledge and experience. 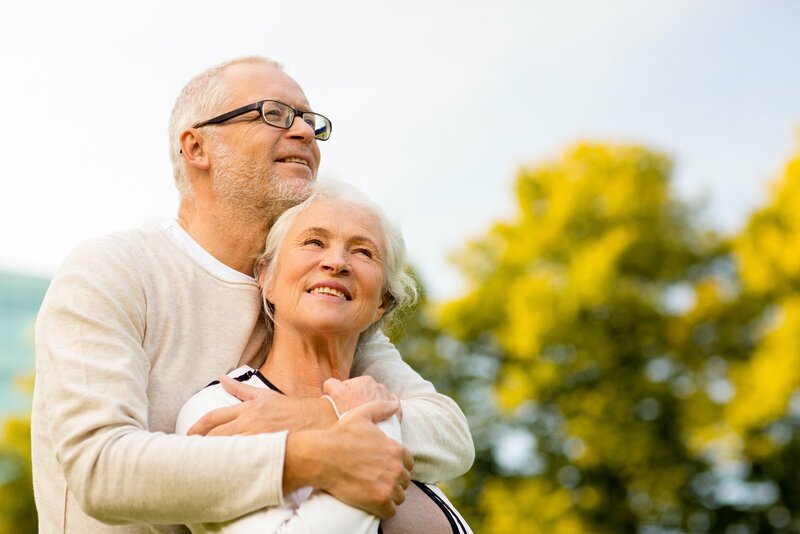 Baby Boomers, we know that you have a long, full life ahead of you and deserve full insurance coverage to protect it. As a result, we are keeping a finger on the pulse of the market to ensure that every vibrant California Boomer has the right policies for his or her needs. To get the personal insurance products you need to enjoy this next season of your life without worry, contact Hoffman Brown Company in Sherman Oaks, California.